From Stared this offer was at 12 October 2017 (Monday), Play Jio KBC play Along and win a chance to get on the hotseat with Amitabh Bachchan and win prizes worth crores. Register your details in Jio KBC Play Along Service for chance to win a Hot Seat & play with Amitabh Bachchan. 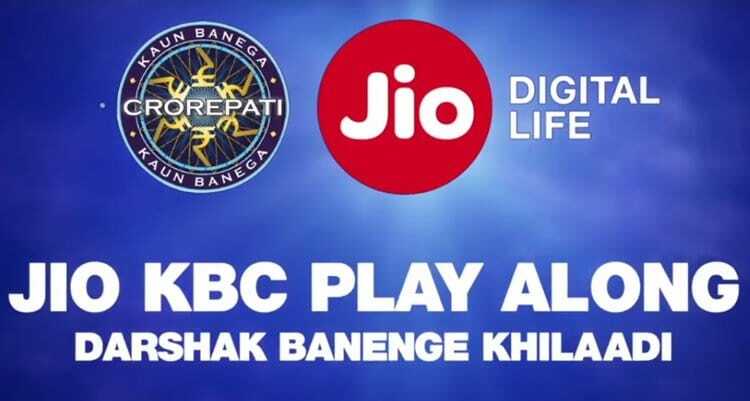 Jio kbc Winnings- How to Use/Redeem Jio Kbc Play along Prizes & Winnings. 1 – What is Jio KBC Play Along? Ans : Jio KBC PIay Along is an exciting concept which allows you to play along with Kaun Banega Crorepati (KBC) being broadcast on Sony Entertainment Television (SD&HD) starting 28th August. The application will display the questions and answer options in sync with the KBC broadcast. As and when the question is asked during the episode, the question is live in the app. Based on the answer options shown on the TV, players should select the answer and lock it. 2 – How much time will I get to answer the question? Ans : In part it is to keep the spirit of the game alive and in part is to ensure that everybody gets level playing field. As a Player you will get the following times to answer the questions. 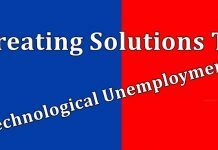 3 – How are you calculating my points? Ans : Jio KBC Play Along points are calculated based on the money on offer for the current question level in simple terms, if the current question is for Rs 5000/- you will receive 5 points, on the higher side, if the question is for 7 Crores (7,00,00,000) you get 70,000 points. 4 – What prizes am i eligible to win? 5 – Which Documents will i be required to provide in order to redeem/claim prizes ? Ans :- i) Episode winner – US Trip :- The play along participant will be required to send attested copies of a valid passport for the play along participant and his/her companion, PAN Card of the play along participant and any other documents that will be required arrange for the play along participant’s and companions’ visa and travel to US within stipulated time. We will inform you the manner in which the documents need to be sent to us. ii) Episode winner – Maestro Scooter :- The PAP will be required to send attested copies of a valid photo ID proof issued by the government with address. (Passport, Aadhar Card, etc. ), Pan card and any other documents that will be required wuthin the stipulated time. We will inform you the manner in which the documents need to be sent to us. 1 – Only Jio customers can participate in the contest. 2 – Winners will get Datsun RediGo car. 3 – To win this game, you have to send correct answer to number given below from your jio sim. 4 – You will be asked a general knowledge question from Monday to Friday (after 9 PM) on Sony TV. 5 – Just send sms KBC<space>A/B/C/D (Your answer) to 57666. 6 – It is a free of cost service as Jio doesn’t charge anything for sending sms. 7 – A software will randomize all the numbers and it will pick any one entry. 8 – If you are lucky enough, you will win Datsun car. Winners can not participate again in GBJJ contest. 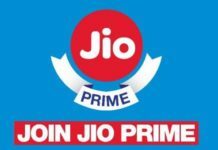 Reliance Jio Prime Expired on 31st March, Will You Recharge Again?